I love this! 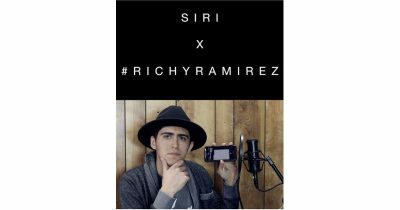 Drummer Richy Ramirez posted a video to Instagram where he used Siri as his metronome. Really, he used her as both metronome and backing track. It’s clever and entertaining, both, and I love the beat he lays down on top. Check it out.